If buyers are looking for a 2 Wheeler Battery Chargers that can charge quickly, correctly and completely, so they are at the right place. We are prominent Manufacturer, Exporter & Supplier of Automatic 2 Wheeler Battery Chargers from Punjab, India. Made as per latest technology, our Battery Chargers can always remain linked to the battery and will not overcharge or damage it. 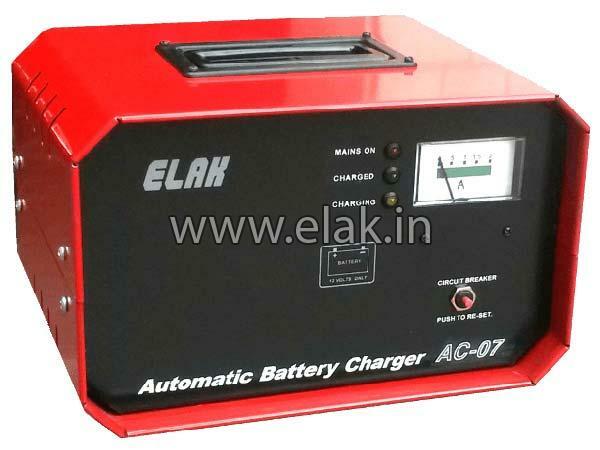 Automatic 2 Wheeler Battery Chargers are obtainable at nominal rates.